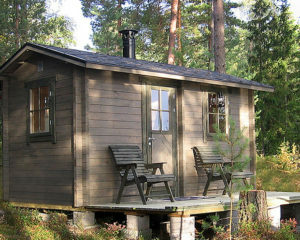 Our sauna cabins are typical Finnish sauna cabins. 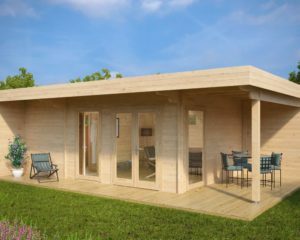 Most of our sauna cabins come with massive 70mm wall thickness to ensure maximum thermal resistance, this helps heat the sauna cabin quicker and keeps it hotter for longer. 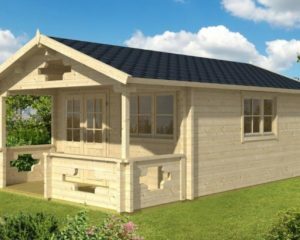 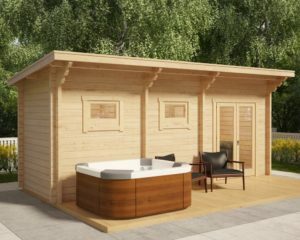 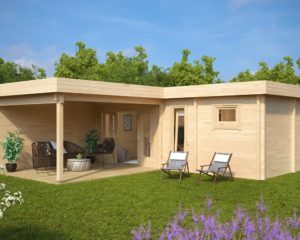 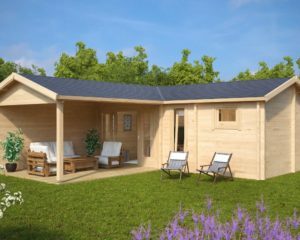 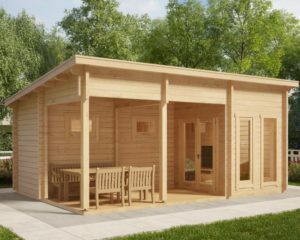 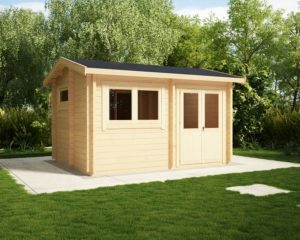 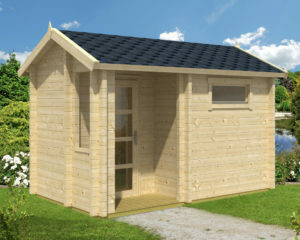 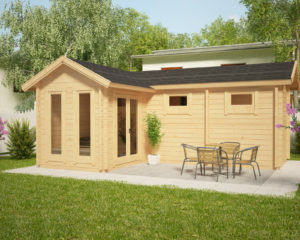 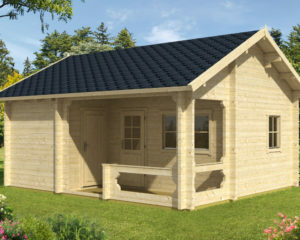 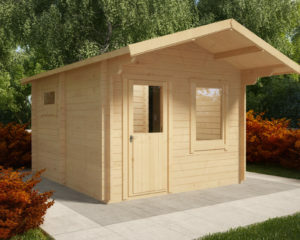 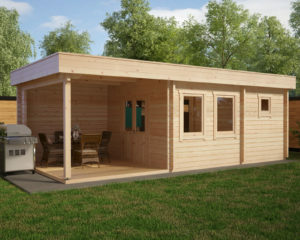 All our sauna cabins come with the full standard log cabin kit to ensure your cabin is built without spending any extra money, in other words so called fair prices without any hidden extras. 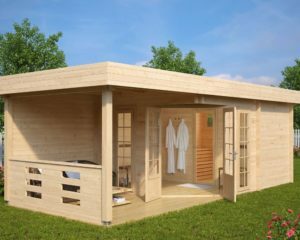 Additionally, all our sauna cabin kits include: spacious sauna rooms, sauna benches, headrests, insulated sauna ceilings (an absolute must) and stove guards made of the finest selected wood, and wooden floor grates.